This is the complete list of Essential mobile prices in Pakistan. Essential produces state of the art phones with all up to date hardware and its devices are performance powerhouses. It might be hard for Essential to establish itself in the Pakistani market because Huawei and OnePlus are also offering state of the art phone in similar price. The prices are collected from different online stores and only the lowest price is shown here. The prices are updated on daily basis. We’ve also included the pictures of every smartphone to help you take a better look on the phone. The newly launched smartphones are added to our database on regular basis to keep you up to date. 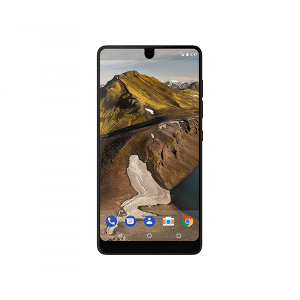 Complete specifications of each Essential phone is also listed along with the price.